DepEd Abra thanks Abra stakeholders for Balik Eskwela 2018 preparations. For this school year 2018-2019, the division of Abra is expecting 33,184 elementary and kinder pupils, 12,340 junior high school students, and 3,102 senior high school students for the 282 elementary public schools, 38 junior high school secondary schools, and 27 high schools offering senior high school according to OIC Schools Division Superintendent Amador Garcia. OIC SDS Garcia also mentioned that the province has a total of 1,684 teaching personnel in elementary, 614 in secondary schools, and 123 senior high school teachers. Staff from DepEd regional and central office will be visible in schools during the opening of classes for visitation and monitoring. 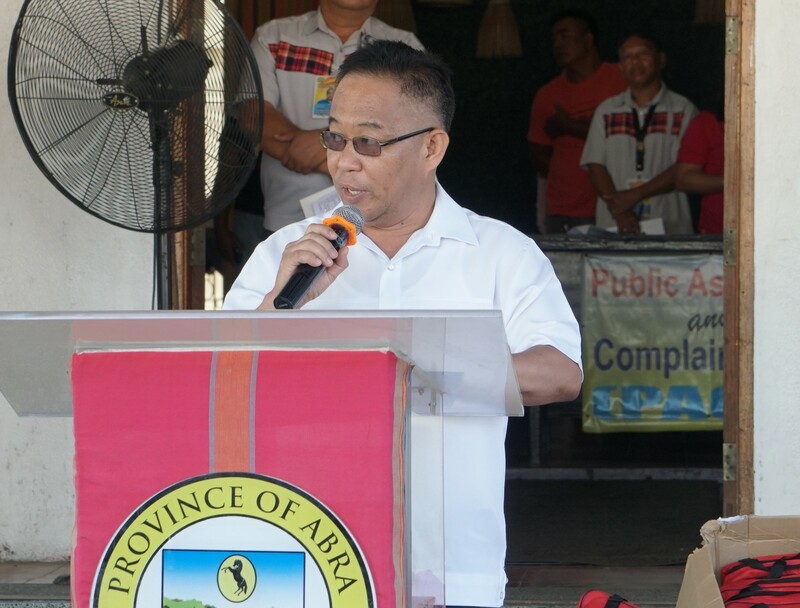 Finally, OIC SDS Garcia thanked the stakeholders for their support in the implementation of Brigada Eskwela and for the achievement of pallet education for the children in the province of Abra.